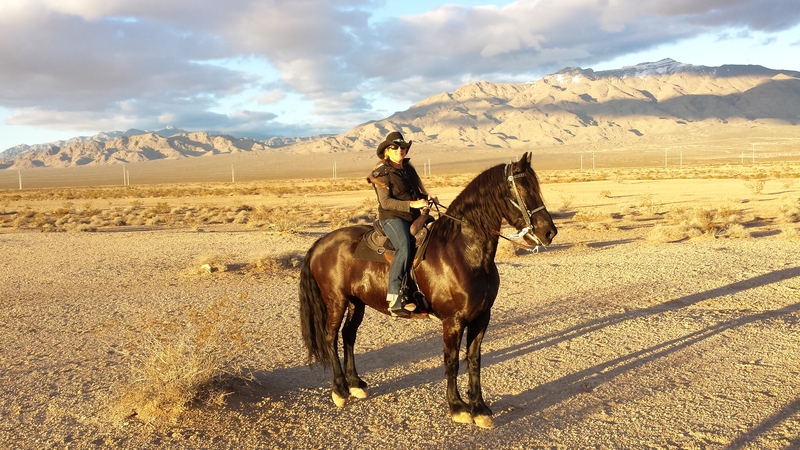 "A Hidden Gem in Las Vegas"
Want a change of desert scenery? You'll find it right here! With 2,040 acres of pure beauty! Las Vegas welcomes you to an oasis like no other. Located in the desert of northwest Las Vegas only 20 minutes from Downtown. 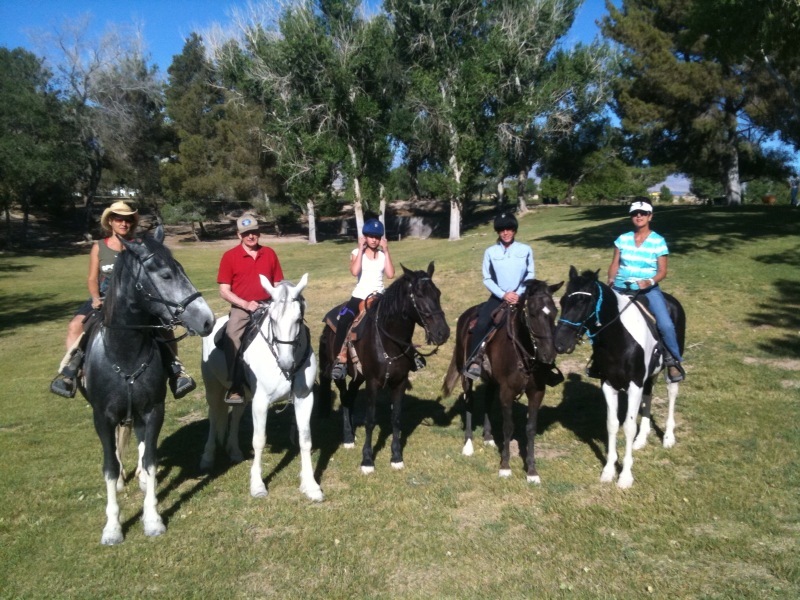 The best park in Las Vegas to see all kinds of animals and enjoy some quality time in the great outdoors! 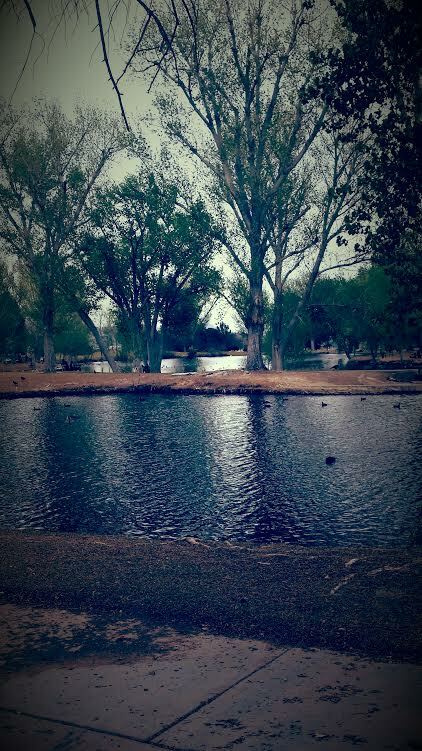 Tule Springs was first a natural watering hole for the earliest inhabitants. Today it’s a unique park that today's residents and tourists get to enjoy! It's a true natural sanctuary, with so much vegetation and multiple lakes, not seen in most parts of our city's desert terrain. With a location near the backdrop of the Sheep and Spring Mountains, it's an unforgettable and a must see destination! Several ponds, picnic areas, barbecues, walking paths, volleyball and horseshoe facilities are just a small part of the 2,040 acres of Floyd Lamb. 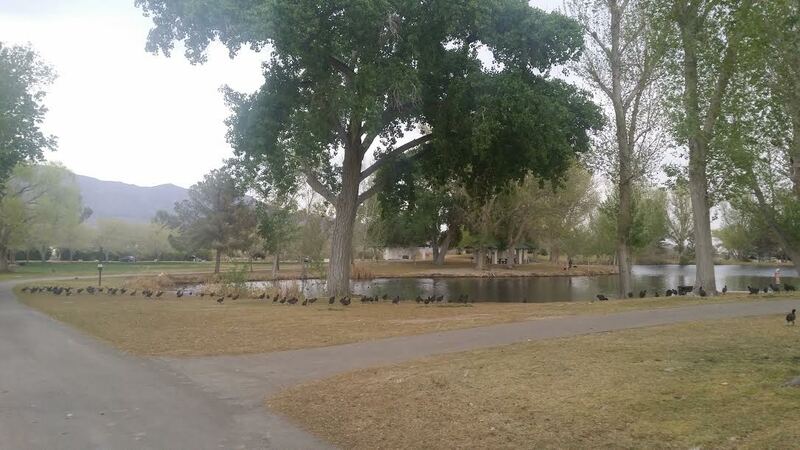 The lakes here are supplied by wells and springs that emerge from the property, all these providing water for tons of trees, grassy open lawn areas, and wildlife species, which include wild geese, ducks, peacocks, seasonal birds, fish, rabbits, and many other desert wildlife. Floyd Lamb is also a pleasant and beautiful place for a genuine unique riding experience! Beyond the park stretches acres of open desert, that includes the recently built detention basin. 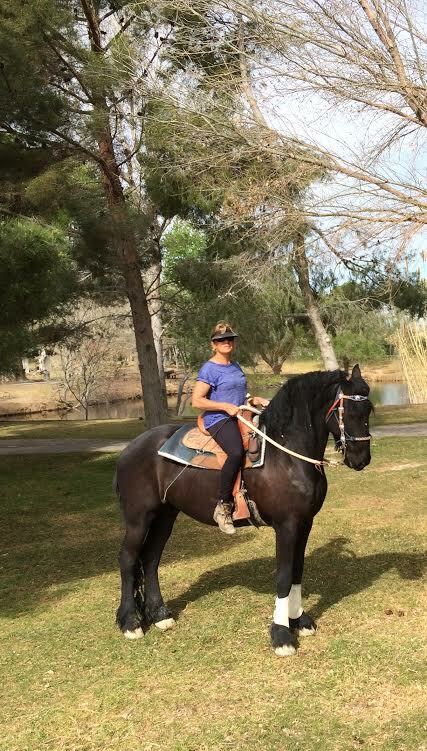 These trails are perfect for equestrians, hikers, dog walkers, and others that enjoy both a scenery of desert and luxury experience of the park. The quiet atmosphere of this place is not something you won't notice! 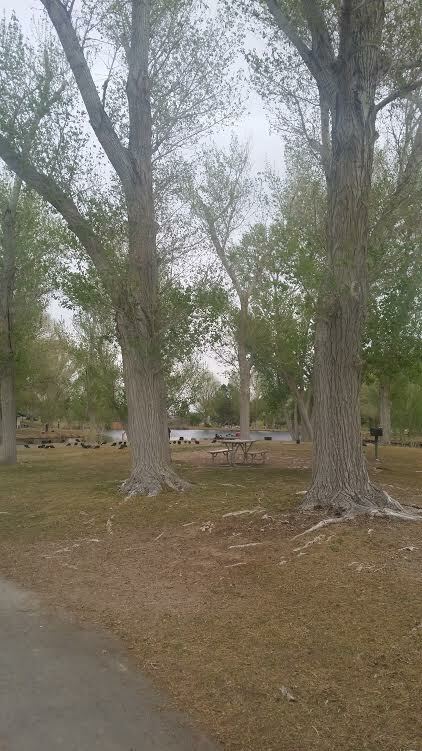 Other park activities include wildlife watching, fishing, learning and viewing the history of Floyd Lamb Park, enjoying a picnic, or just enjoying a casual stroll through the park (even in the hottest part of summer, the trail around the lake is shaded and cool). 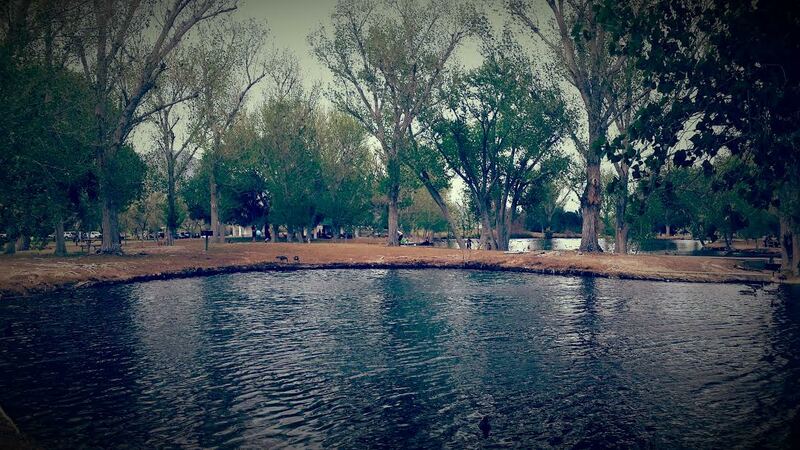 Overall, this lovely park is an engaging place to visit and to enjoy!